Dormered Cape with 6+ Rooms / 4 Bedrooms / 2 Full Bath ideally located near All Major Routes. Newer Kitchen w/ Granite Countertops, Newer Roof & Electric, Blown-In Insulation. Large open Basement w/ lots of space & possibilities for a Huge Finished Family Room. Nice Three-Season Room could be finished for Year Round use. This Home has been owned by the same Family since it was built in 1952 and offers great potential with your cosmetic updating. Very convenient to Routes 128 / 95, Dedham Corporate Commuter Rail, Dedham Square and a short walk to Legacy Place for Shopping & Dining. Listing provided courtesy of Paul Lyons Jr., Coldwell Banker Residential Brokerage - Dedham. Real Estate Listing at 75 Robinwood Road Dedham, MA 02026. 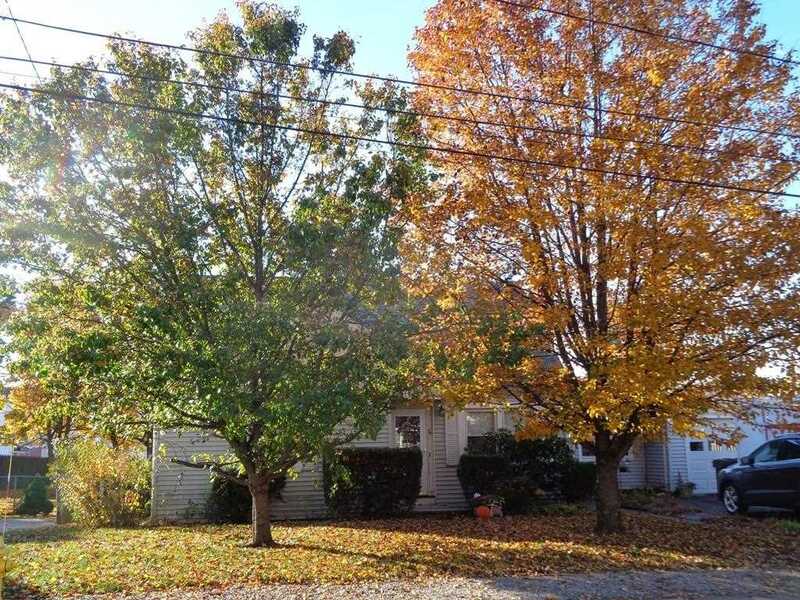 Description: The real estate listing at 75 Robinwood Road Dedham, MA 02026 with the MLS# 72421885 is currently listed for $444,000 and has been on the Dedham market for 73 days. You are viewing the details of the real estate listing from MLSPIN at 75 Robinwood Road Dedham, MA 02026, which features 4 bedrooms, 2 bathrooms, and has approximately 1447 sq.ft. of living area.